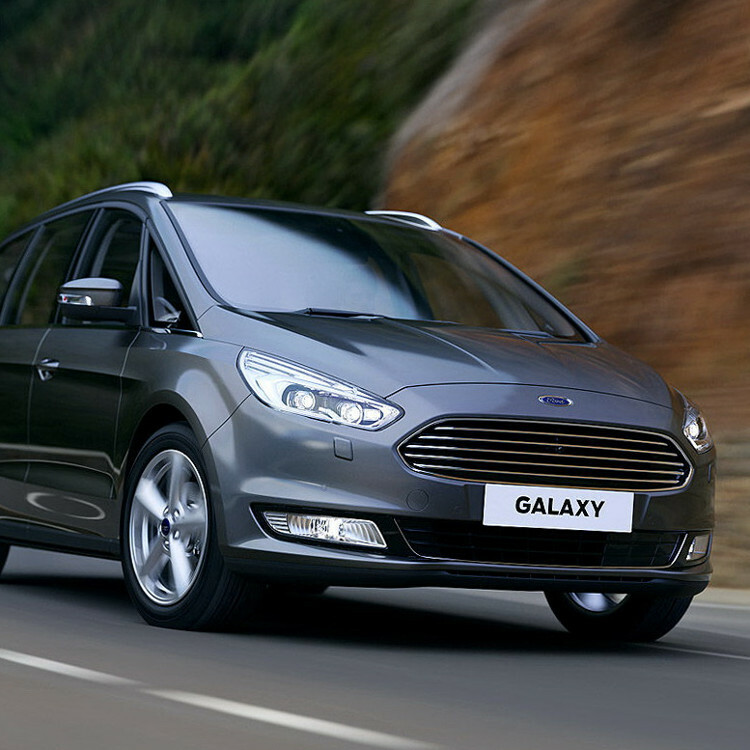 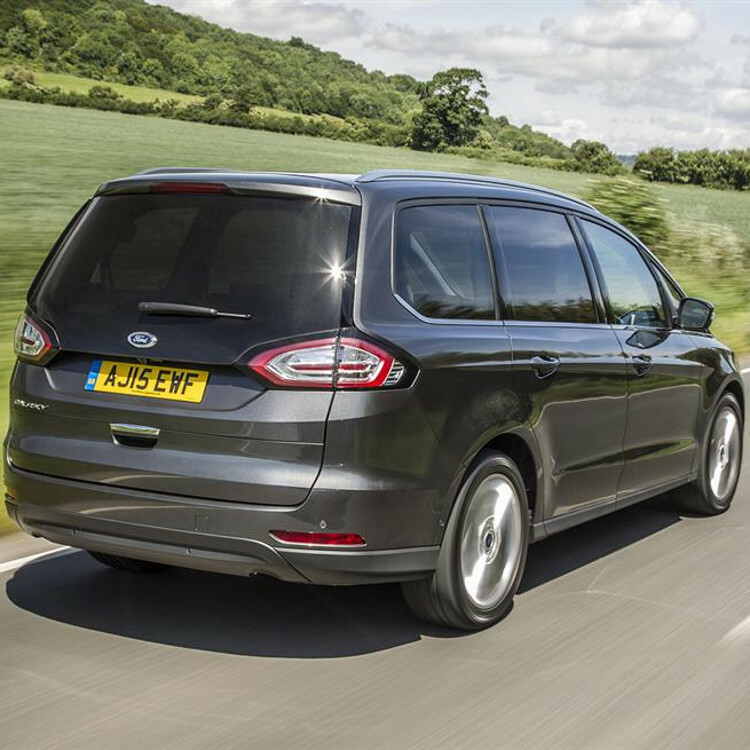 With versatility and space in abundance the Ford Galaxy feels and drives like a luxury car. 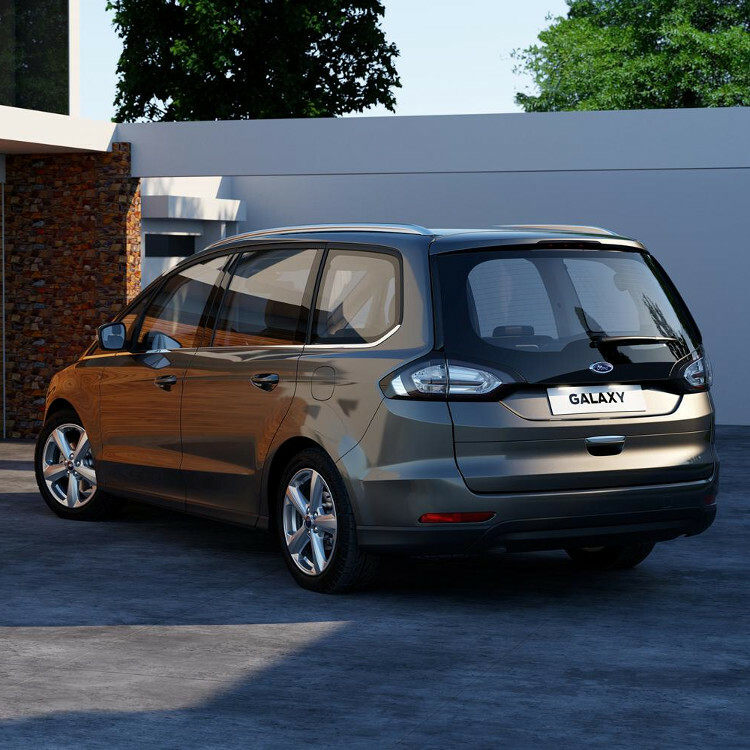 With space for up to six passengers, optimise your earning power in this well equipped MPV. 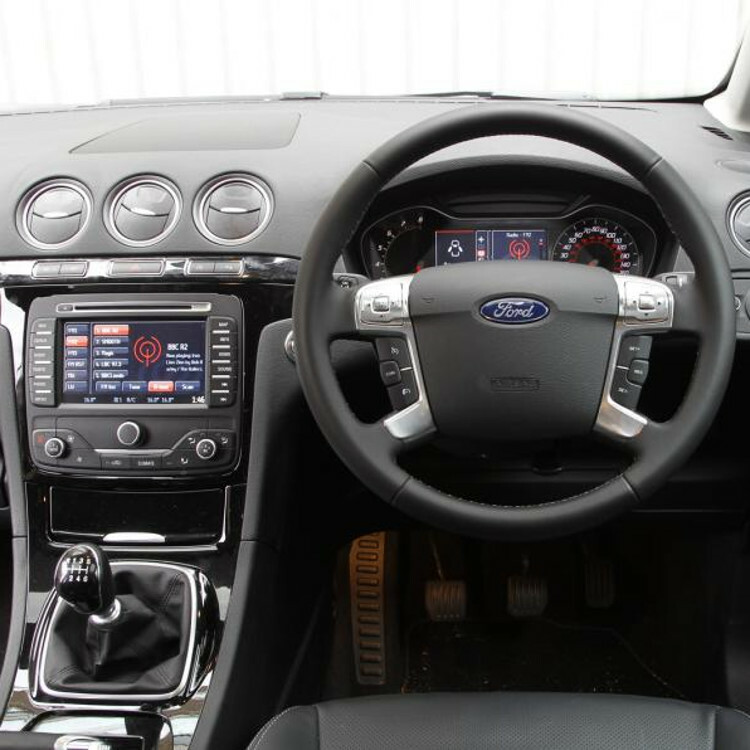 Whatever the destination, you and your passengers are guaranteed to enjoy a first class experience getting there.